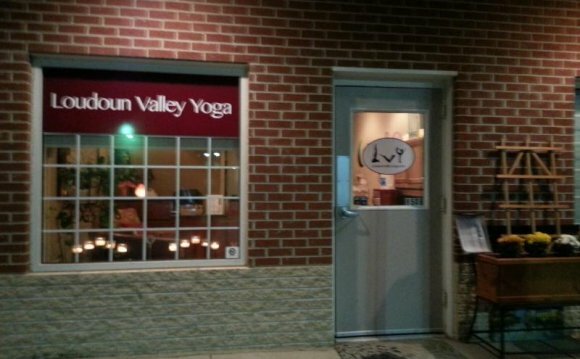 We at Loudoun Valley Yoga appreciate your business and want to continue to offer the quality and variety of classes that often cannot be found at many other yoga studios in Northern Virginia. Please read the policies below that help us to keep these standards high and allow us to offer you the flexibility that has become our standard. Refunds will not be offered for class passes, individual classes, special events, or private sessions. Extension of pricing option expiration dates may be granted at owner’s discretion in cases of a family emergency or a medical condition which prevents you from using your classes before the expiration date. It is the student’s responsibility to be aware of the expiration date of all purchases and to attend classes before the credits expire. a) before the 1st class, 80% of the tuition (minus $500 application fee) will be refunded. b) after the 1st weekend and before the start of the 2nd weekend, 50% of the tuition (minus $500 application fee) will be refunded. At any time, the studio may choose to cancel classes in the case of inclement weather/dangerous travel conditions. Should the weather forecast be calling for potentially hazardous conditions, the studio will send out an e-mail and post on our website/Facebook/Twitter as early as possible to alert students to the possibility of a cancellation. Once alerted, we will endeavor to make the call and communicate cancellations a minimum of 2 hours before the posted start time of the class. If the studio cancels classes due to weather, all registrations will be early-cancelled and credits will be returned to the students’ accounts. However, expiration dates will only be extended at discretion of the owner.